Family Law, Business Law, Estate Law | Grudowski Law Associates, P.C. Whether the matter is one of divorce and separation, spousal abuse, or child custody and child support, family law deserves our most profound effort on your behalf. Visit our Family Law page for more information. As many people find out too late, proper estate planning requires the skill of a licensed attorney. Take it from us: with DIY kits and software, you are rolling the dice on the validity of your final wishes. Visit our Estate Planning page for more information. Bankruptcy is neither too difficult nor too expensive. You're not going to lose everything you have. Trust the experts at Grudowski Law. They have the experience you need to get back on track. Visit our Bankruptcy page for more information..
Legal issues can bring with them fear and anxiety about the future. The stress of complications and disputes can be overwhelming. 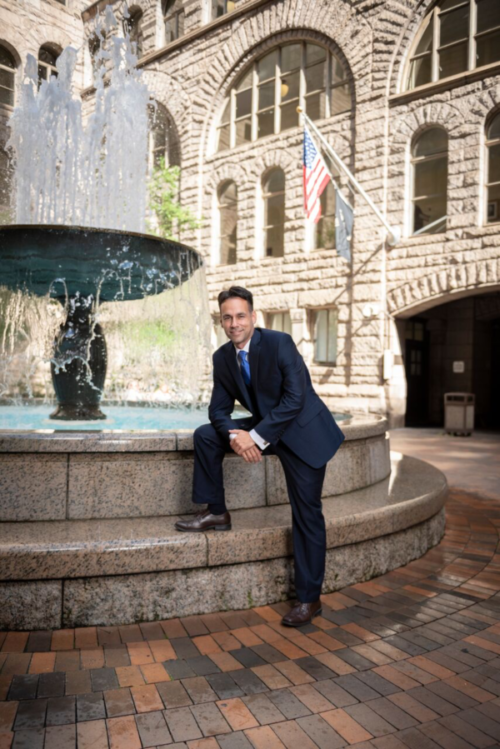 At Grudowski Law Associates, P.C., we’re here to listen, to take your needs seriously, and to confidently get you through the legal issues you face. We strive to bring calmness into our client’s situations and lives. 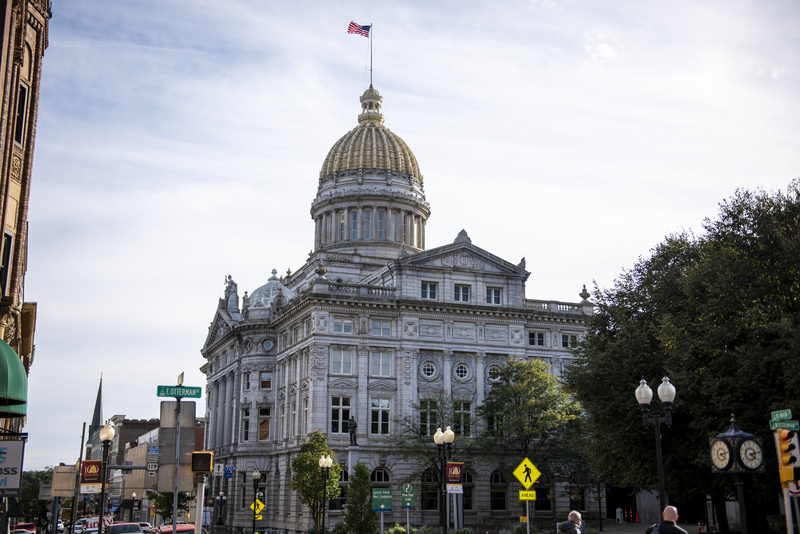 Our Law Firm has offices conveniently located in downtown Pittsburgh and in Murrysville. 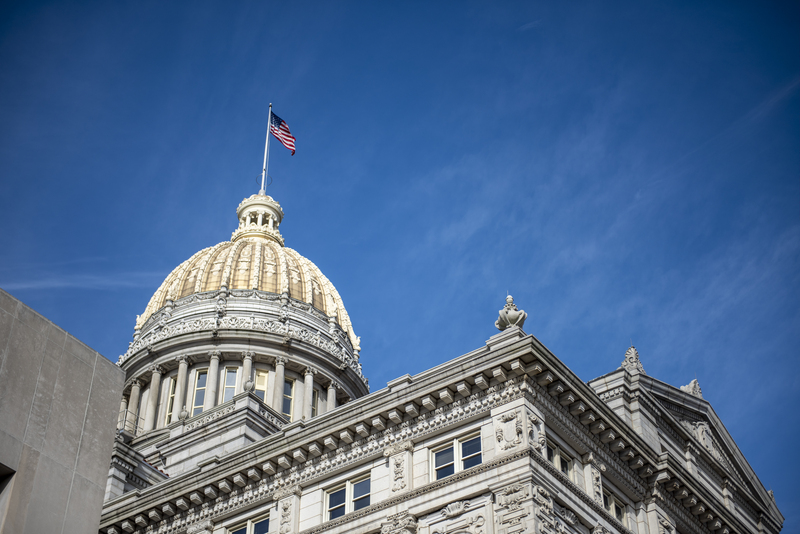 Our lawyers routinely serve clients in both Allegheny and Westmoreland Counties. Many people looking for a bankruptcy attorney, a divorce lawyer, or a civil litigator, feel like their lives are spinning out of control. If you’re feeling anxious or overwhelmed and need legal help, turn to Grudowski Law Associates, P.C. 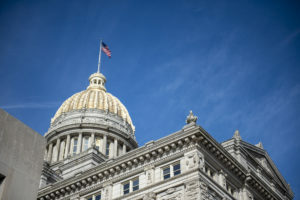 Call us at (412) 904-1940 or Contact Us online today. Whether your needs involve a routine Bankruptcy or real estate transaction, the disposition of a simple estate, or the most complex divorce and child custody litigation, you’ll find our legal fee structure to be reasonable and competitively priced. Often the legal cost involved is essentially an investment into your case where it could more than pay for itself, depending on the matter. Hourly Rates: Our lawyers’ hourly rates for services range from $150.00 per hour to $250.00 per hour depending on the area of law and type of work. For cases that require an up-front retainer, the range is generally anywhere from $500.00 to $5,000.00, depending on the complexity and involvement of the case. For example, a contested divorce case including extensive property division or a complicated civil litigation matter could require $3,000.00 to $5,000.00 up-front, whereas a simple uncontested divorce or a basic debt defense case could require as little as $500.00 to $1,000.00 up-front. Cases that we generally bill hourly for include most family law matters, estate administration and civil litigation. Chapter 13 Bankruptcy up-front retainers range anywhere from $500.00 to $1,200.00 plus the $310.00 court filing fee. Please contact us at (412) 904-1940 for a free case evaluation and fee quote. Flat Fees: For Chapter 7 Bankruptcy we generally charge a flat fee ranging from $700.00 to $1,200.00, depending on the complexity of the case, plus the $335.00 court filing fee. For estate planning documents we charge $250.00 for a simple will, $175.00 for a power of attorney and $75.00 for a living will (healthcare power of attorney). Our fees for personal injury matters are generally contingency based. Please contact us at (412) 904-1940 for a free case evaluation and fee quote. We truly value our clients, and we know you deserve the best possible treatment. By working with you to develop a thorough understanding of your needs, we can provide high quality legal representation at a reasonable cost . Learn more About Grudowski Law. Contact Grudowski Law today, or complete our short contact form, providing our partners with a basic sense of your needs and situation. We’ll be in contact shortly.